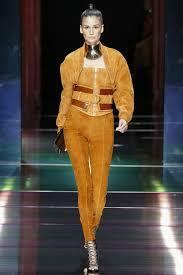 Paris Fashion Week made headlines all around the world with Paris being the fashion capital of the world. During this year’s fashion week, Oliver Rousteing, Balmain’s fashion designer, and creative director presented to us what seems to be Balmain’s newest Spring/Summer Collection for 2018. With a full on display of 80 outfits for this collection’s new wardrobe, the biggest theme in this new collective is the Victorian era. 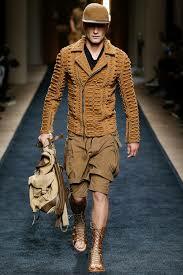 The collection seemed to embody and represent Oliver’s sense of style. While he enjoys the large emblems, Victorian patterns, and black and white themes. 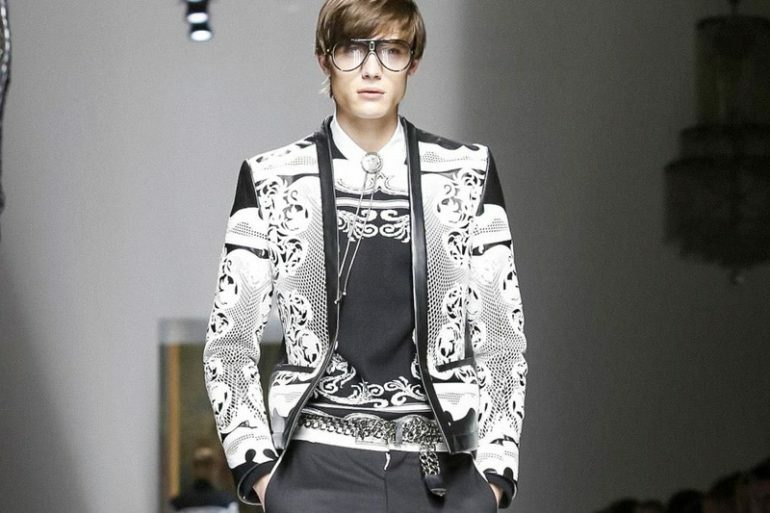 Balmain didn’t shy away from American influences either though. 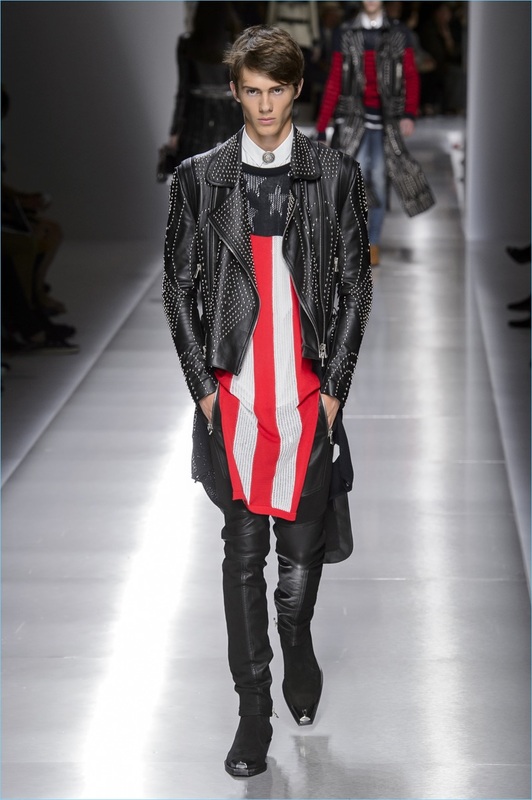 A few of Balmain’s newest outfits included Western infringed shirts and even a U.S flag jumper. There were also tied dye and stripe patterns within certain fits. The collection will be available for men and women. 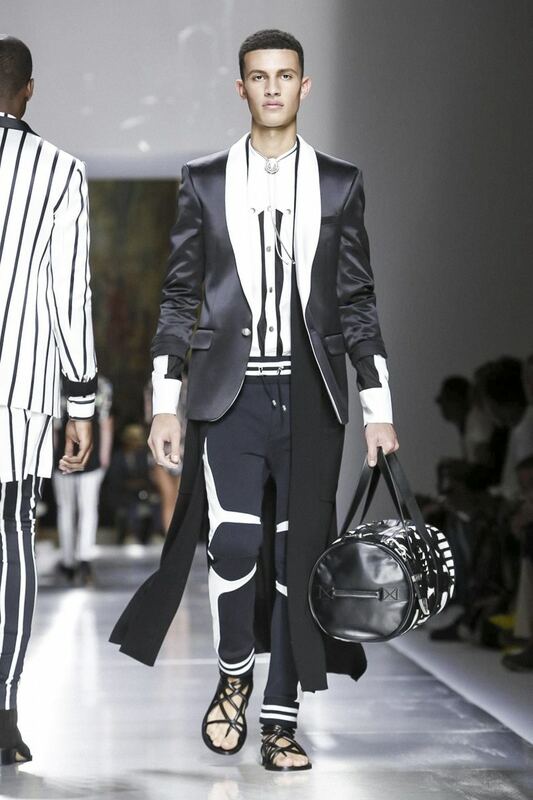 While Paris Fashion Week Shoe was a small glimpse of what there is to come, Balmain will be releasing more pictures of their newest and most exciting collection yet. Next ArticleJay-Z Pens a New Chapter on "4:44"